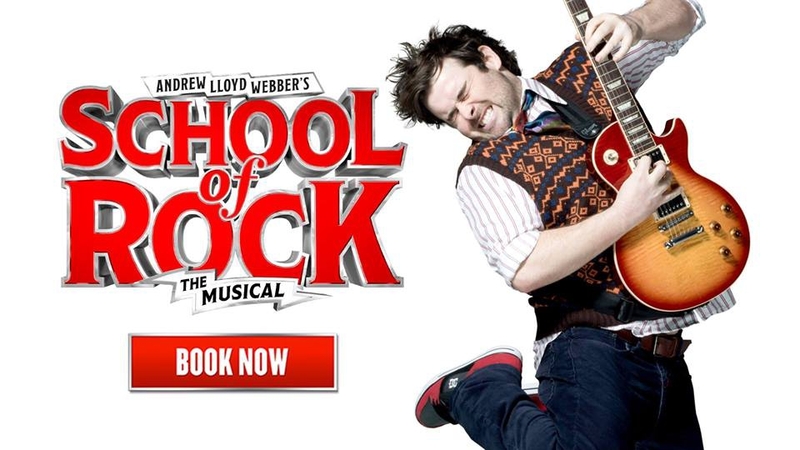 Based on the hit film, Andrew Lloyd Webber’s Broadway and West End smash hit rock musical, School of Rock the Musical, will make it's long awaited Australian debut in Melbourne this October. The story follows Dewey Finn, a wannabe rock star who just couldn't make it, who, needed extra money, decides to pose as a stand in teacher at a top notch prep school. There he turns a class of straight-A students into a guitar-shredding, bass-slapping, mind-blowing rock band. While teaching these pint-sized prodigies what it means to truly rock, Dewey meets the school’s beautiful, but uptight headmistress, falls and in the process, helps her rediscover the wild child within.